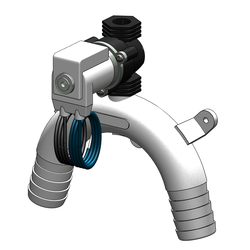 Designed and made in New Zealand, Tru-Design Vented Loops with Solenoid are the superior composite siphon break solutions for marine applications. 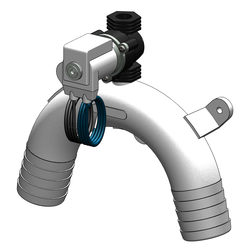 Vented Loops prevent water siphoning from underwater skin fittings back into a vessel and thereby guard against accidental flooding and sinking. 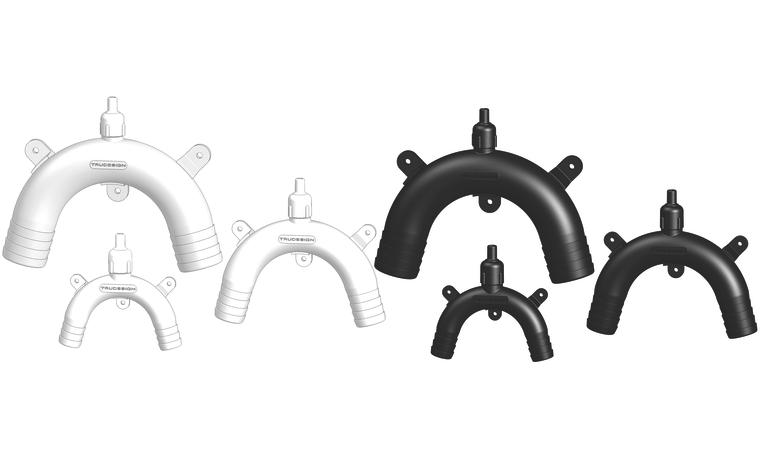 Vented Loops are used predominantly in toilet to overboard applications, toilet inlet applications and holding tank to overboard applications. 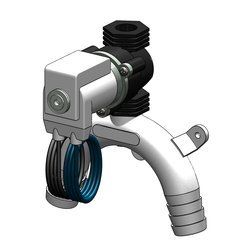 They can also be used in genset or small engine inlet cooling water systems. 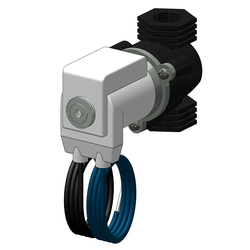 A Solenoid controlled Vented Loop allows the vent to be switched to fully closed. 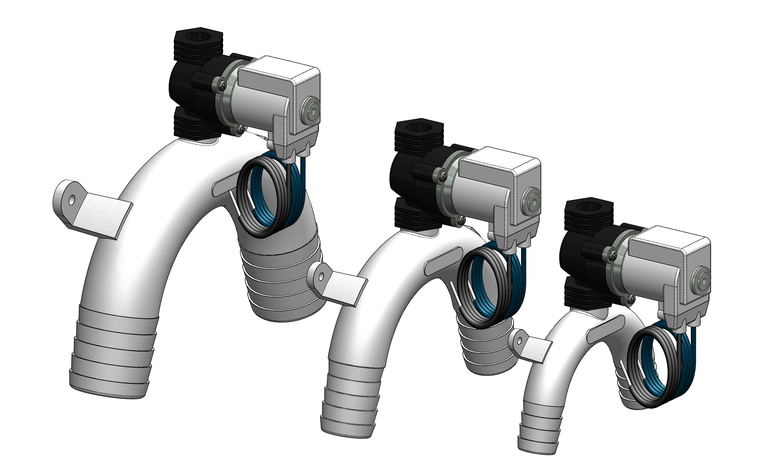 This eliminates air entering the system as occurs with a standard vented loop. The solenoid used is normally open, requiring power only to close the valve. Vented Loops are moulded from a glass reinforced nylon composite. High strength, high-modulus glass fibres impregnated into the nylon provides dramatic strength, stiffness, toughness, and dimensional stability to our loops. Large operating temperature range - Suitable for all marine environments, from -40°C to +110°C. Can I use a vented loop on the intake hose on an electric toilet ?